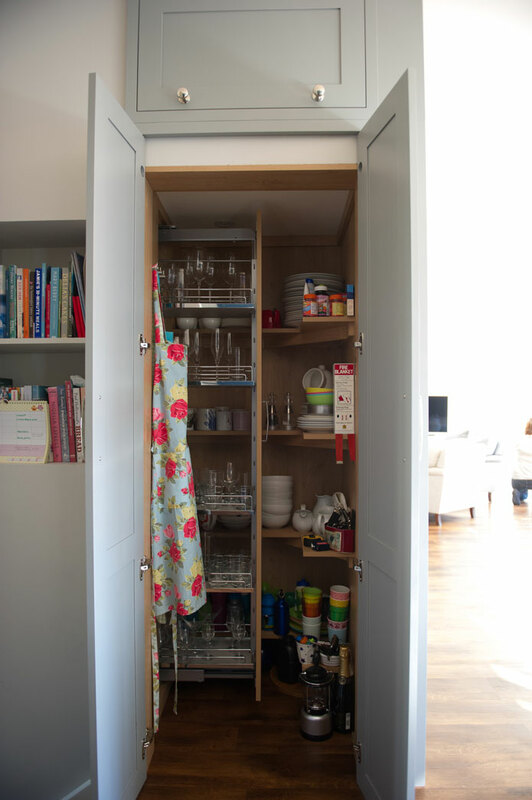 We offer a complete kitchen design service, producing scaled layouts, lighting and M & E plans, making sure we include all the features that you require and reflecting the way you intend to use it. Sleek, beautiful, kitchens are designed to be ergonomic and functional, incorporating space and labour saving solutions. 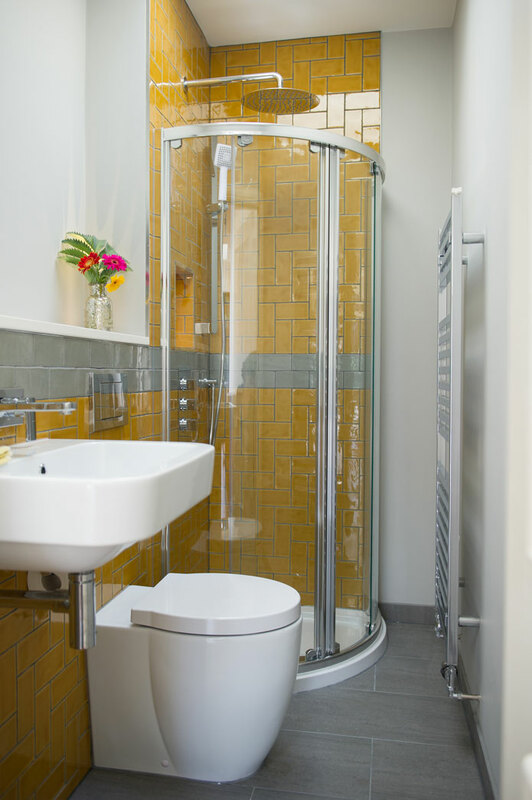 We produce practical and feasible designs to meet your individual needs and your budget. You can have a spectacular, well designed kitchen whatever your budget. We concentrate on defining your needs and matching the kitchen to them. 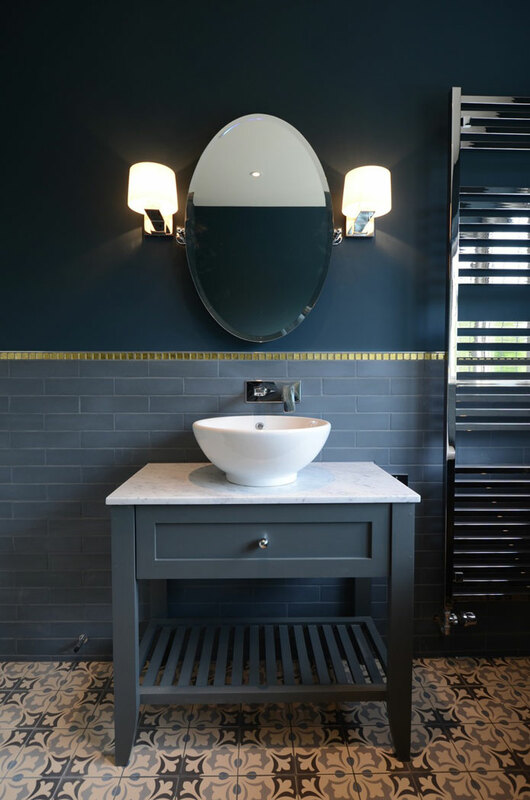 As there is such a huge range of kitchen styles, worktops and finishes from which to choose, there are no limits to what can be achieved. New products are coming onto market all the time, which combine contemporary design with efficiency and comfort. 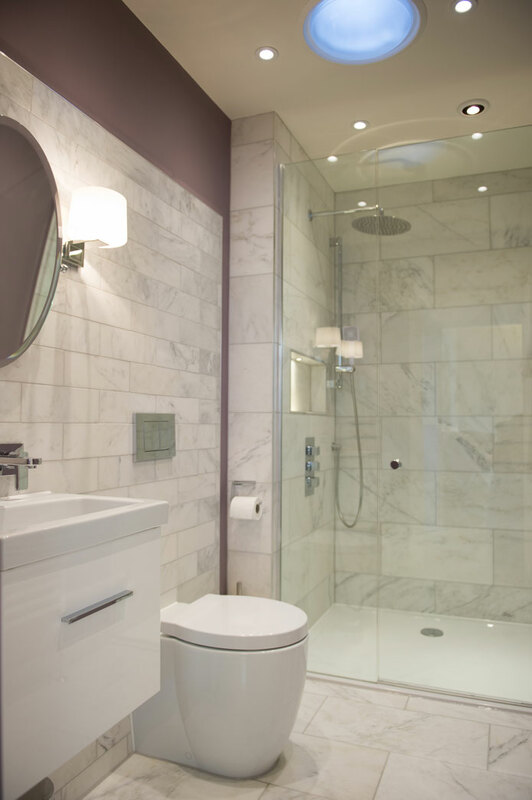 Great attention is given to detail, and we constantly bear in mind how to make the space work best for you. 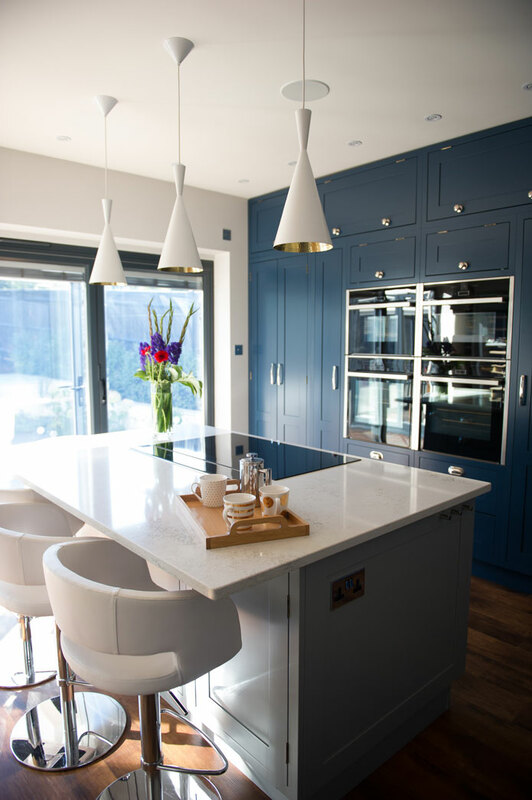 We help you to select the perfect kitchen for you at the same time considering the lighting, electrics, flooring, splash backs, colours, soft furnishings, furniture and accessories. 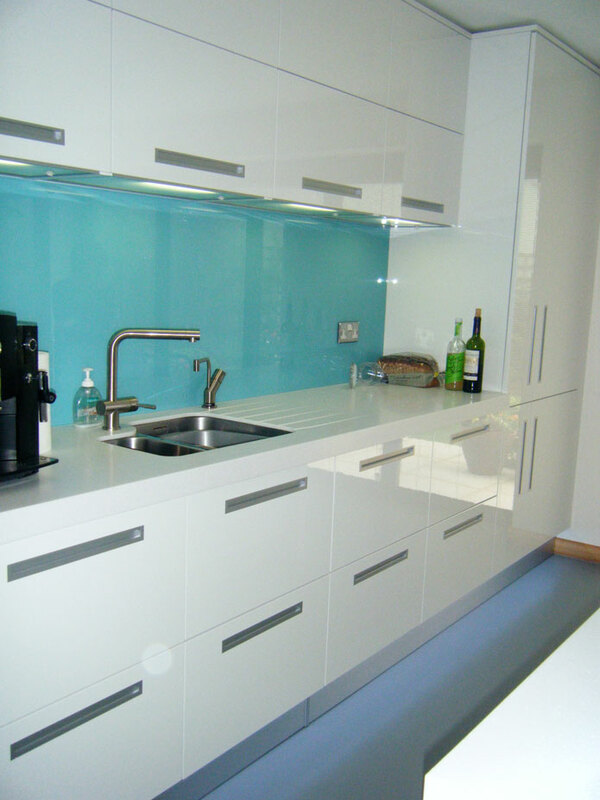 We can then supply you with the kitchen of your choice directly from our suppliers at competitive prices. 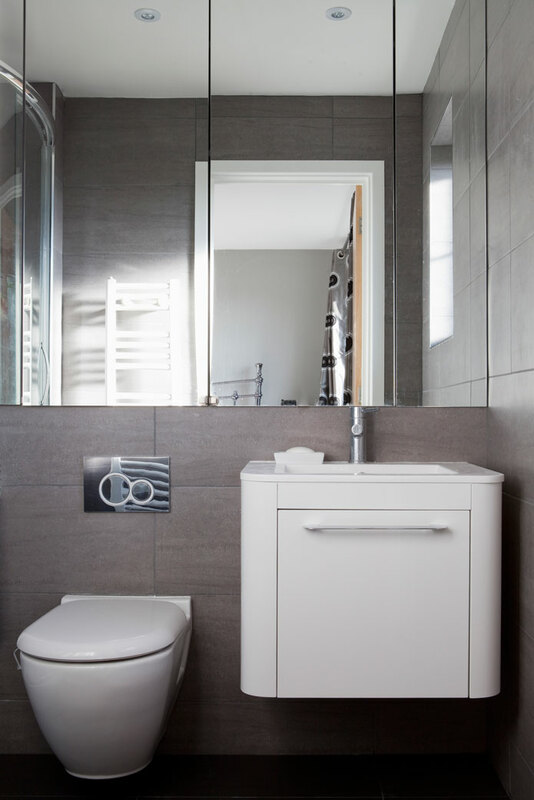 Our aim is to save you time, energy and money. 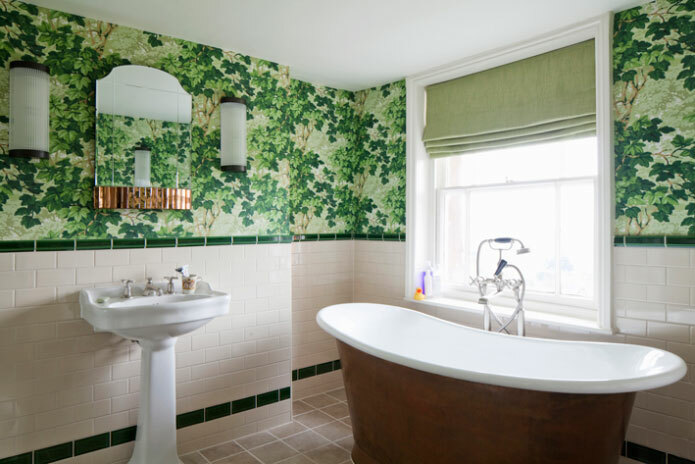 Bathrooms are often places of sanctuary within the home, where we can relax and indulge ourselves and truly escape from the pressures of everyday life. With this in mind we design them to be luxurious havens, which are comforting and inviting, and sometimes a little fun. They also need to be practical and fulfil the needs of everyday life, but that doesn’t mean that they have to be dull. 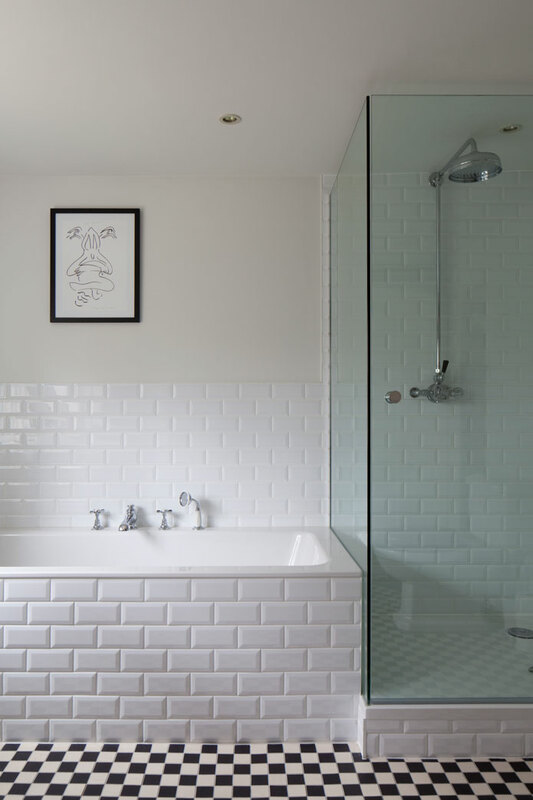 We provide scaled working drawings for layouts, plumbing, electrics and full technical specifications. 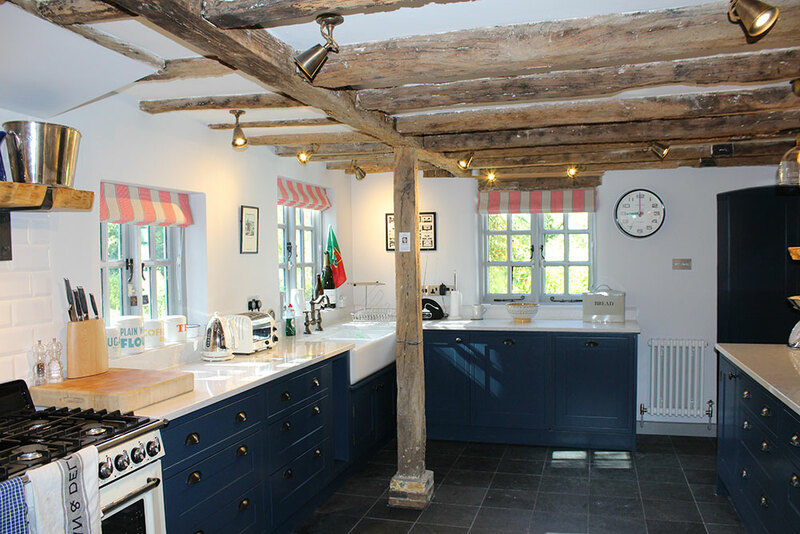 "Georgina helped me completely redecorate and refurbish my 17th century Sussex farmhouse. I had a idea in my head of what i wanted but I had neither the time or the experience to bring it to life. Not only did Georgina she help me realise this vision, she also improved it in every area. Consequently I have a house that's been interior designed to the very highest standard but also feels like my home. I cannot recommend her highly enough."